Click the button below to add the Mimaki UJV-110 Adjuster Foot - TM-257-3 to your wish list. 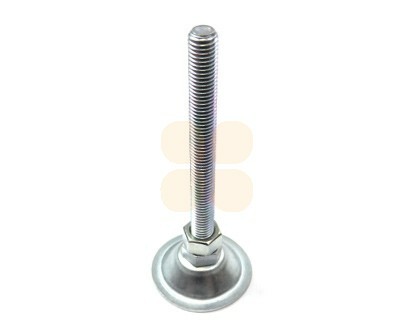 This Adjuster Foot is suitable for Mimaki UJV-110 & UJF-605C printers. This is the original Mimaki part (number TM-257-3). 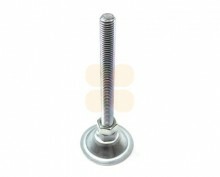 This Adjuster Foot is 145mm long.